It’s Sunday night after an action-packed weekend with the family when that familiar feeling of dread suddenly hits: it’s lunch-prep time. The team at Naked Snacks is always on the hunt for ways to make your life a little easier – and a little tastier. We’ve helped you supercharge your salad and swap out those 2pm sweets. Now it’s time to take care of the lunchboxes heading to nut free classrooms or offices! Try one of these 6 delicious, allergen-friendly snacks in the lunch bag this week and say hello to the snack trifecta: fun, fresh and no fuss. There’s a certain whimsy that comes with food that can be rolled and unrolled. 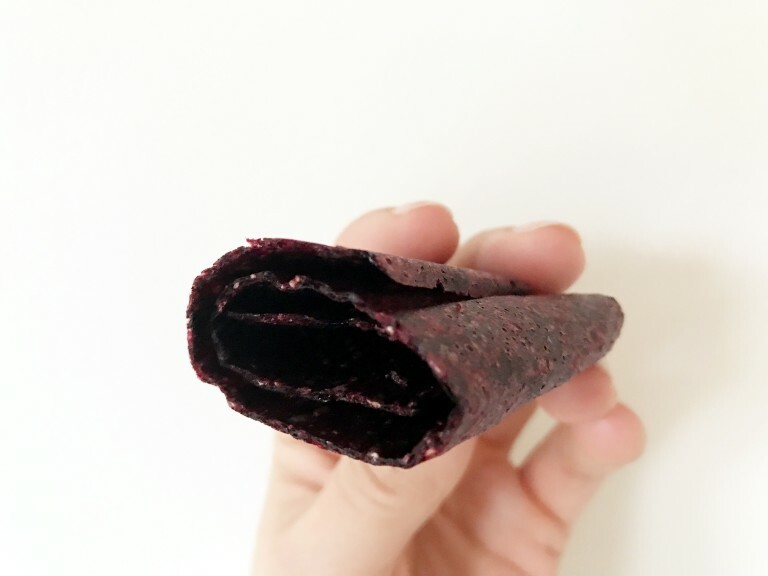 Fruit roll-ups are a hit with kids and adults alike, but they’ve never been high on the good-for-you scale. Time to change that with these easy-peasy homemade fruit rolls-ups from the lovely Jessica (a.k.a. North Shore Mama). They’re easy in the kitchen and easy on the wallet! No need to skip the chips this time. The potato variety might not be ideal, but there’s an easy, healthy substitute for when you (or the kids) are craving something savoury. Toss some washed and shredded kale leaves in a bit of light olive oil and a seasoning of your choice, then throw them on a cookie sheet and into a 350℉ oven until crispy. They’re tasty, high in iron and packed with fibre! Need to please a picky eater? Parsnip chips look just like potato chips. Try this recipe from Inspired Edibles. A play on both an ice cream sandwich and a PB and J. 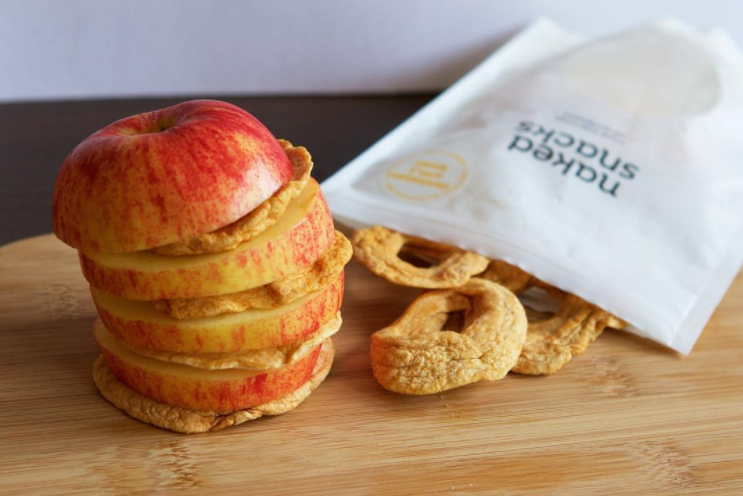 Try slicing a cored apple into rings, spreading on a bit of nut free butter for added protein (like Wowbutter or SunButter) and sprinkling with our sweet Honeybee Sprinkles for a bit of crunch! You’ll get a good dose of antioxidants and fibre from the apples – just don’t forget to add another ring on top to seal the deal! You can also swap out fresh apples for our dried Orchard Apple Rings. Sometimes there’s no two ways about it: you’re craving the satisfying crunch only a good ol’ handful of nuts can deliver. Enter corn nuts. 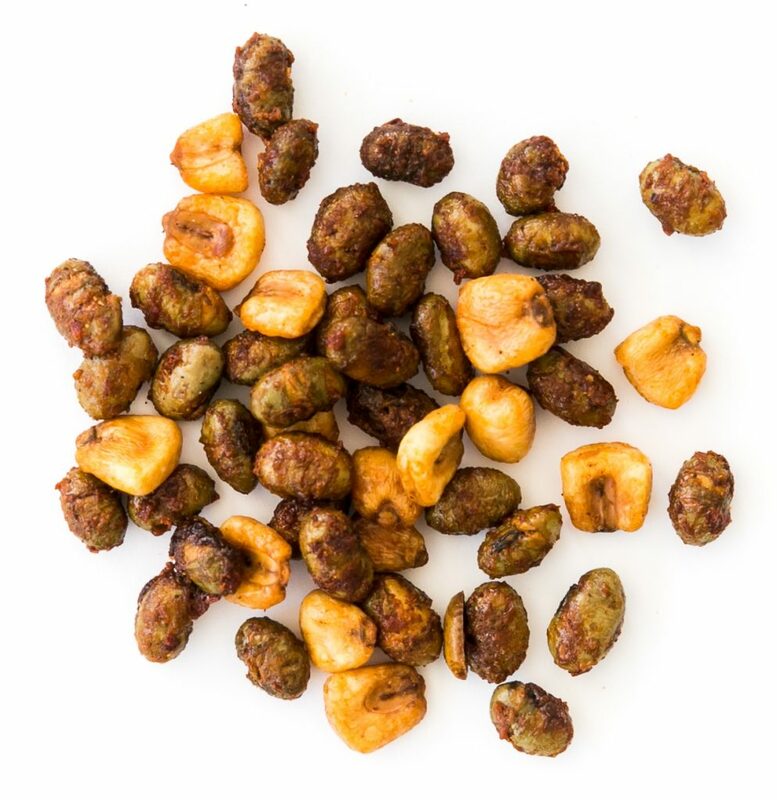 Made from corn kernels, they’re pretty good source of unsaturated (healthy) fat and fibre and are a much better nut free alternative to potato chips. 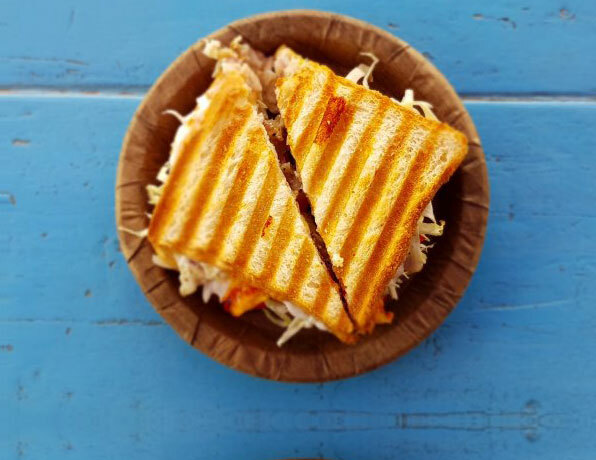 Throw a handful of our Weekend Crunch or new Sweet Sriracha Crunch in your lunchbox as a perfect side to your sandwich or salad! You can sell kids anything that looks like an ice cream sundae! Get them in on the action by creating their own yogurt parfait for an at-school snack. 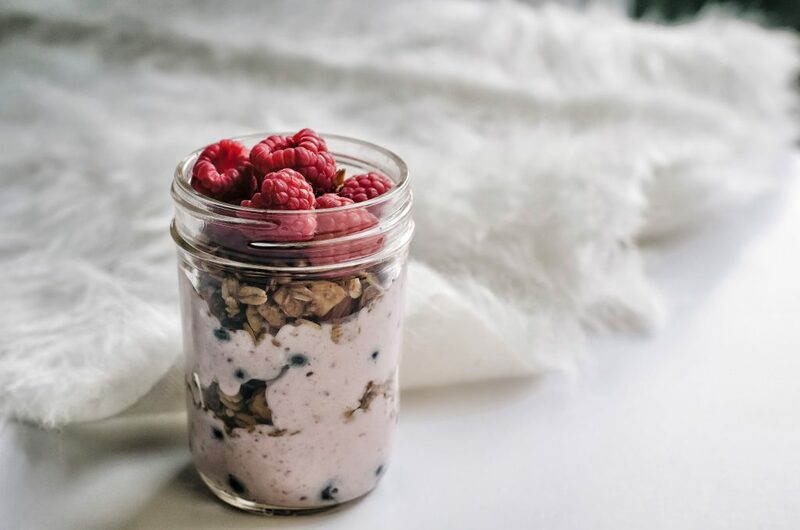 Start with a dollop of plain Greek yogurt – high in protein and low in sugar – and let them add fresh fruit, nut-free granola, a sprinkle of cinnamon or a bit of unsweetened, dried coconut. Top it all off with a drizzle of maple syrup or honey. They’ll love having “dessert” for a snack and you’ll love the goodness they’re getting. This snack is everything: healthy, fresh, easy to make and easy to eat! Add a spoonful or two of hummus to the bottom of a jar, sprinkle with a few pumpkin seeds (optional but nutritionally spectacular) and jam in as many raw vegetable sticks that will fit – carrot, cucumber, celery, bell pepper, broccoli or cherry tomatoes. Put the lid on and you’re set for a delicious and easy dose of veggies with protein-packed hummus. You asked for more nut free snacks and we delivered! 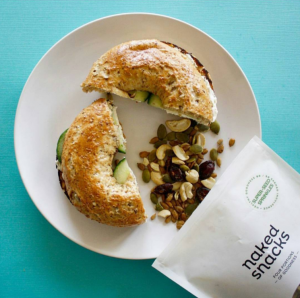 Our snack line-up now includes even more delicious, good-for-you options without nuts in the mix. Try using the ‘Nut Free’ filter at the top of our snack page to check ‘em all out!